PRICED TO STEAL..BELOW APPRAISAL!!! 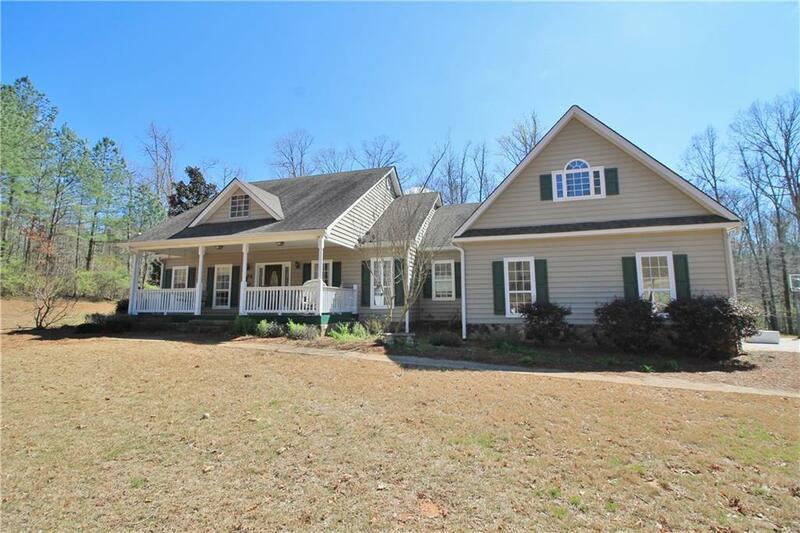 YOUR COUNTRY ESTATE AWAITS...WOW!! RENOVATED w/CRAFTSMAN DECOR! 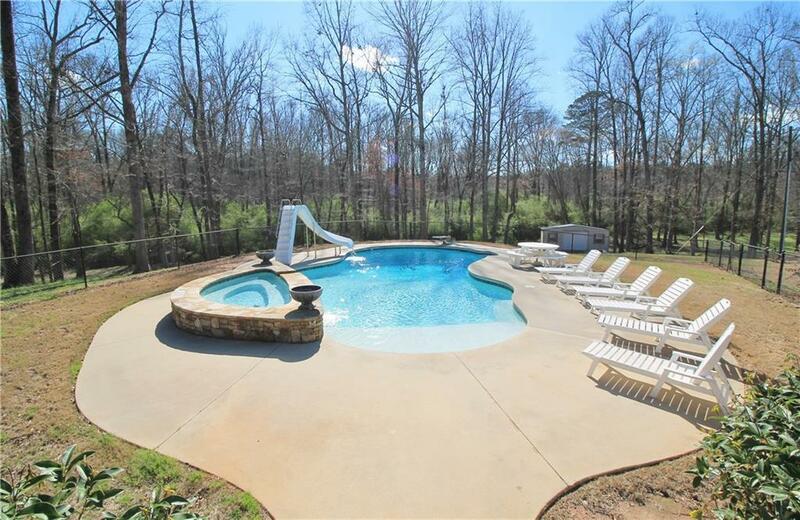 12+ ACRE PRIVATE WOODED lot w/fenced inground saltwater pool, spillover spa & patio surround!! 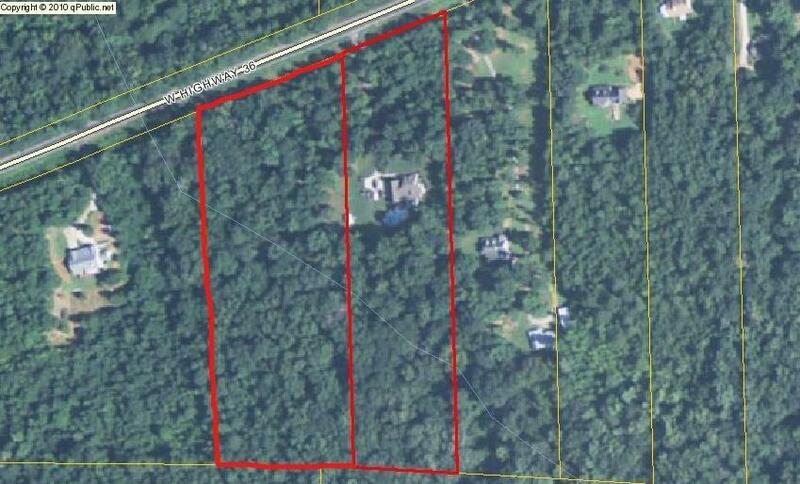 *Price & taxes incl 2 adjacent parcels - Zestimate only reflects 1 parcel* Fresh paint! Hardwoods! OPEN FLOORPLAN!! 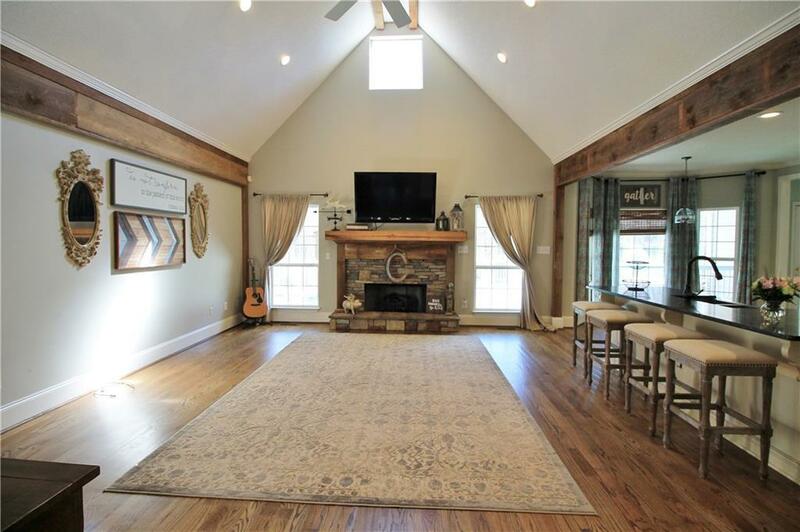 STUNNING gourmet kitchen opens to vaulted great room w/fireplace !! Master on main! Private Teen suite! Huge deck! Conveniently located between I-75 & Jackson Square. Well-maintained! Includes transferable termite bond & warranties on crawlspace... HURRY!! !